I ate some nice non festive food in December too. You’re not going to get much to look at on here throughout January so please can you all take a moment to appreciate this. 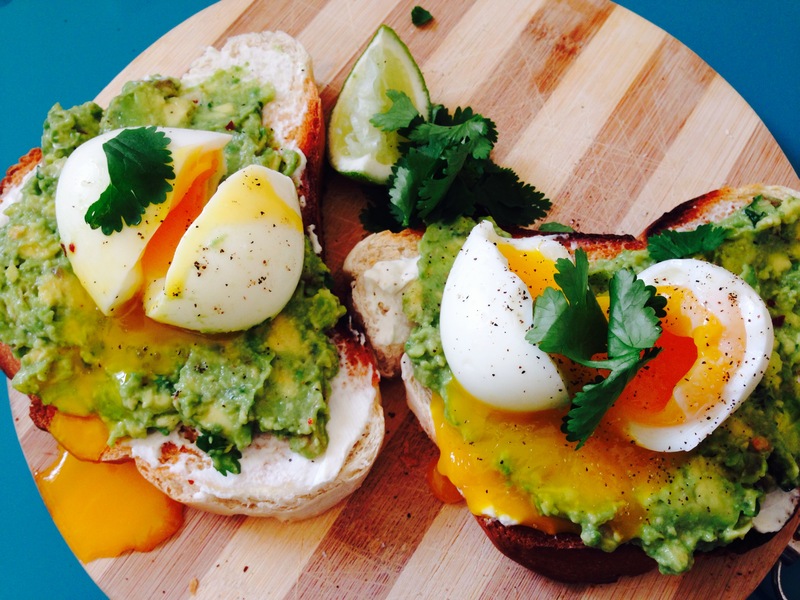 Smashed avocado & cream cheese on toast with runny egg, lime & coriander. The secret to my runny eggs is to boil medium sized free range room temperature eggs for 6 minutes and then run under cold water and peel. Perfection. My favourite thing to make. 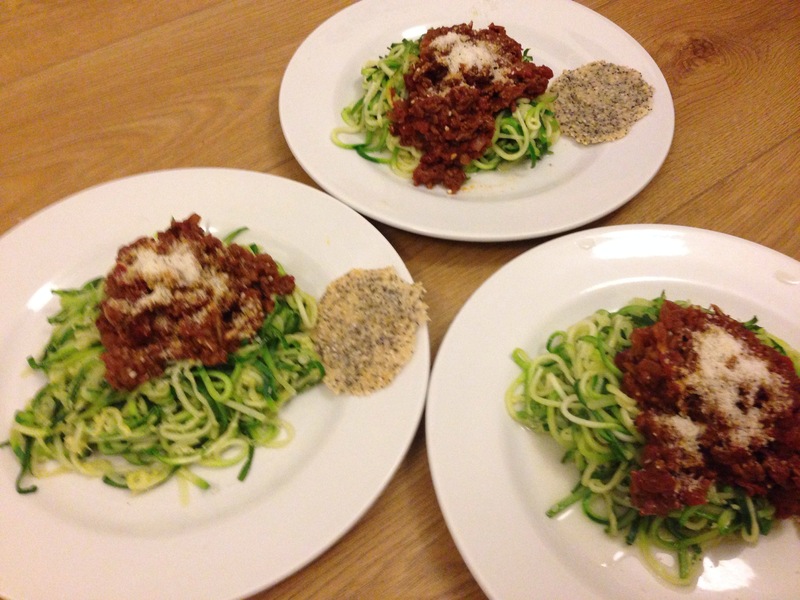 Courgetti Bolognese. With a Parmesan & poppy seed crisp. 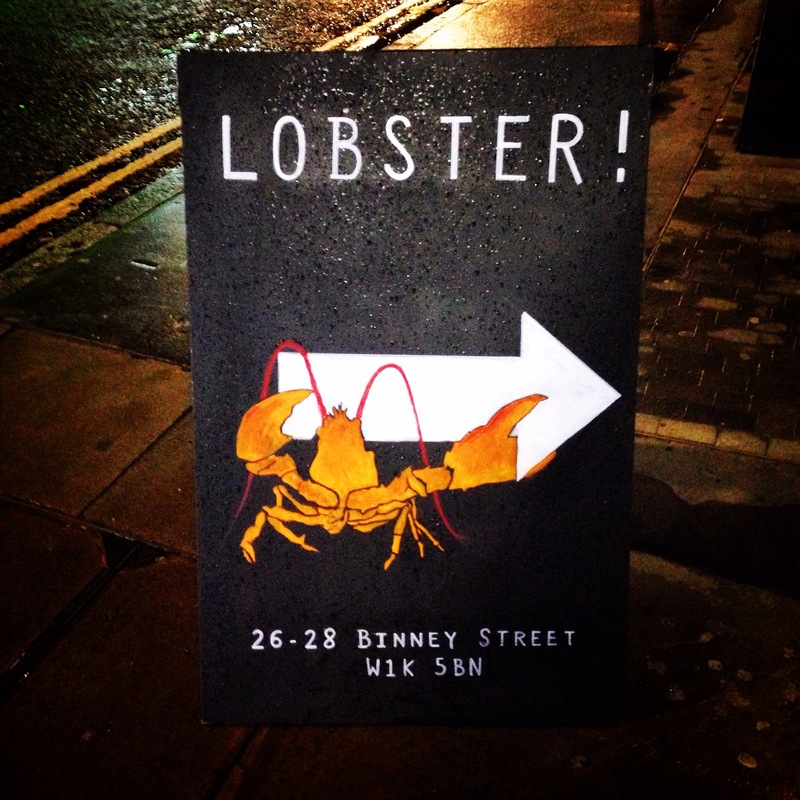 Smack Lobster Deli. 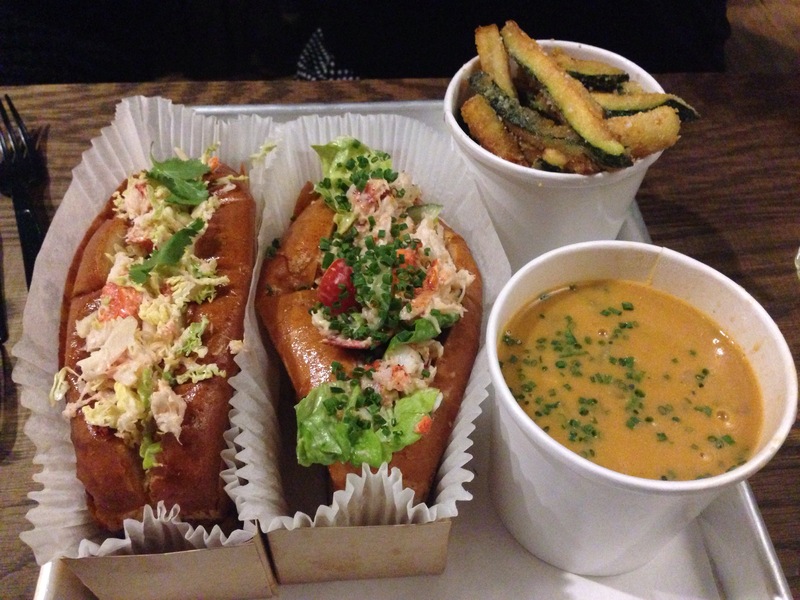 Still the greatest lobster roll I have ever and will ever have.